Scientific Games has increased their stakes in the US sports data market by acquiring leading software provider Don Best Sports Corporation. Don Best operates as a real-time pricing and data supplier for sporting events that are held within the United States. The company has been around for more than two decades, and it currently working with more than 100 sportsbook operators internationally. 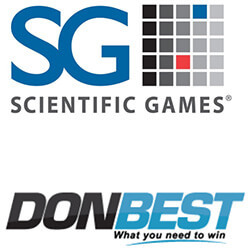 Once the deal has been secured, Don Best will become part of the Scientific Games SG Digital division, with Don Best’s team moving over to work with the new Sportsbook Operations team that is currently working to expand SG Digital’s presence within the US sports betting market. 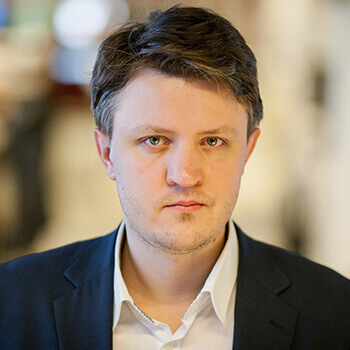 Scientific Games expects that the buy-out will be concluded before the end of the fourth quarter, although the terms and conditions of the deal have not yet been made available to the public. President and chief executive of Scientific Games, Barry Cottle, has explained that they’ve been moving at incredible speed when it comes to sports betting, and that the Don Best acquisition will add to their B2B one-stop shop betting platform. He added that they are currently live in Delaware, Mississippi, and New Jersey. Sports data is viewed as an important area of development in the US betting market, and has seen more and more operators focus their attention on providing services to the new and untapped market that was opened up following the PASPA ruling which was concluded earlier in the year.